Update: March 28, 2018- Casey Presswood has been located and is safe. 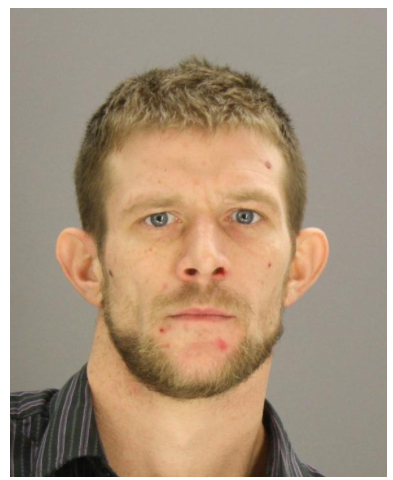 The Dallas Police Department is asking for the public’s assistance in locating Casey Presswood. On March 28, 2018 at about 12am Casey Presswood was last seen in the 10400 block of N. Central Expressway in Dallas, TX., and then again in the 1700 block of Buena Vista Avenue in Garland, TX. Casey is a 33 year old White male, he is 6’02 weighs 160 lbs., has brown hair and blue eyes. He was last seen wearing a black sleeveless jacket with the words “ Paris, TX Livestock” written on the back, blue jeans and boots. Casey could be a danger to himself and others.